Chennai is known as a very traditional and vibrant city. But it has a darker side to it that can send a shiver down your spine. There are many haunted places within this city where ghost sightings have been reported and many spooky stories have grown around it. Though they stay harmlessly dormant during the day, but when the light fades these places spring into action with paranormal activities. These places have a haunted history connected to suicides, murders, accidents and natural calamities. This is the must-read list if you are the type whose curiosity is smitten by the paranormal. This road is a driver’s dream during the day, to drive along the coast line on a perfectly laid out road. 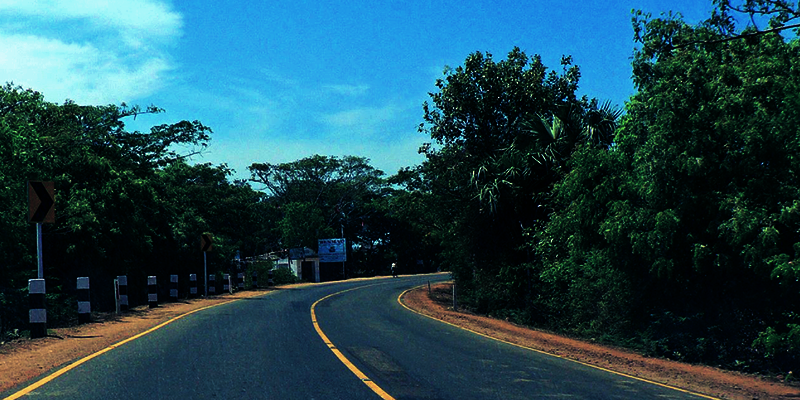 However, the urge to hit high speed on the road has caused several accidents between the Chennai –Pondicherry stretch. Pondicherry has a reputation of being the liquor baron of south India and hence drunken driving is a constant threat here. People driving late have reportedly seen a ghostly girl or a crawling toddler in this stretch. Very recently, a popular actor in Tamil cinema called Soori reported a ghost sighting on this road along with a video too. Suicides on account of love failures are classic narratives fitting in a ghost story. Madras Christian College has a legend of a boy who killed himself at the Herber’s Hall within the campus after being rejected in love. Apparently, the boy has been rejected an entry in the other world too as he is oscillating in limbo ever since, making paranormal visits to the hall every now and then. In a typical student fashion, he plays pranks whenever he visits, leaving taps open, breaking windows and moving the furniture. This is a small colony of houses built by a Portugese businessman Mr De Monte who lived here with his wife and son. Unfortunately, his marriage was marred by the illness of his wife and he lost his son under spooky circumstances too. Ever since, this poor soul is clinging on to his residence. People who have lived here reported several instances of locks being opening mysteriously and some have even sighted Mr De Monte having a casual stroll under the moonlight. To add to this narrative, a lot of pets have gone missing in this colony and no guard is ready to work here too. There was a horror movie in the name ‘De Monte Colony’ made on this colony very recently too. 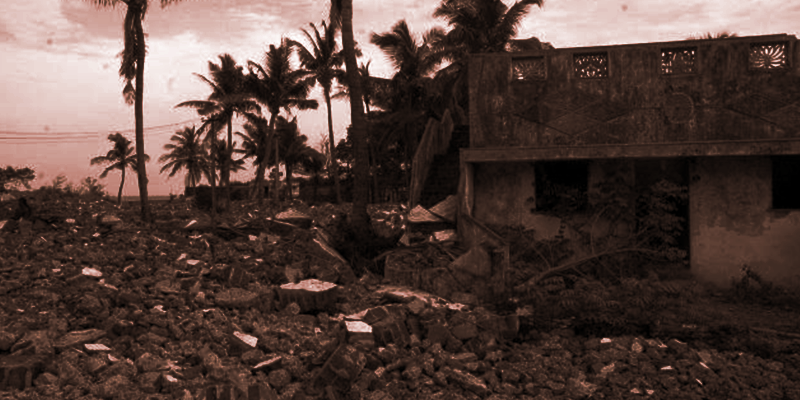 The fateful tsunami of 2004 wrecked havoc in this part of Chennai along the cost and this fishing hamlet turned into a haunted place filled with gory tales ever since. The tsunami took away several lives in the wee hours of the morning. People who died did not even know what hit them. Definitely not a good way to die! The ghost of an old man and a child are talked about often in this area and the area is deserted by people except for a small temple. The temple floor is mysteriously filled with blood on mornings and people don’t dare to visit this place. 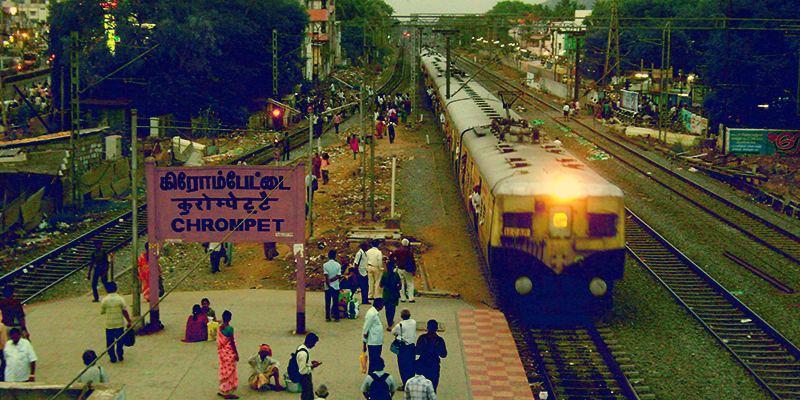 The small stretch of railway tracks near Chromepet is where several lives have been lost unfortunately due to train accidents. Triggered by a moment of laziness, people cross the railway track instead of crossing it by the pedestrian walkover located a few hundred metres away. Many lives have been lost here in this fashion. Stories say that sometimes late in the evenings when people cross the tracks carelessly by foot, they hear voices which advise them not to do so. At least these spirits are working for a good cause! 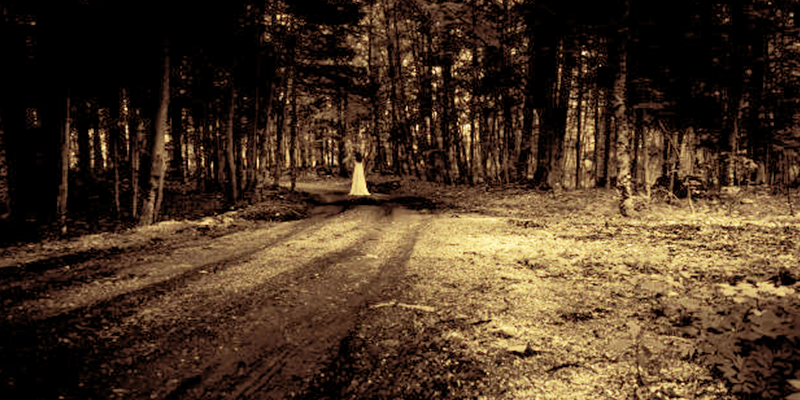 Can a ghost co-exist in a place along with several spiritual awakenings? 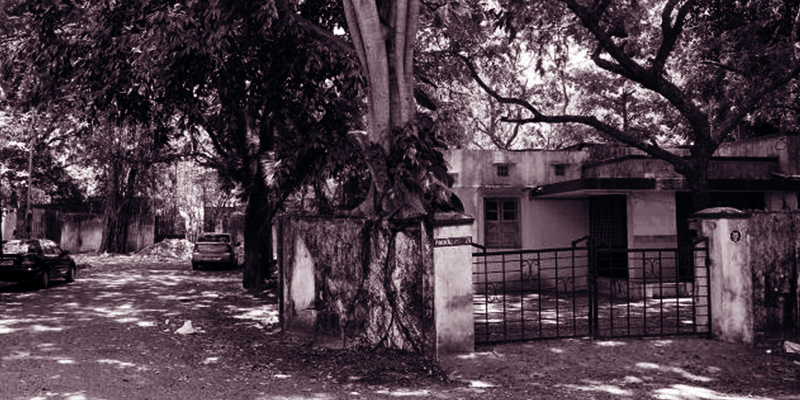 Well, ironically, the huge banyan tree situated inside the Theosophical society in Adyar has earned a reputation for housing spirits by night. 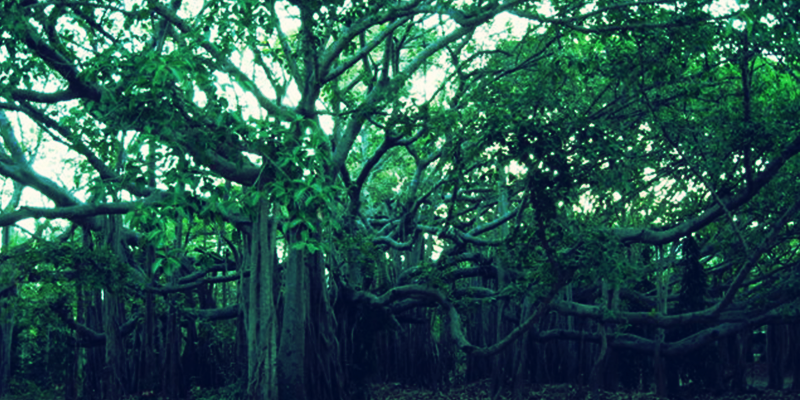 The gardens of the Theosophical Society are open for public during the day and a lot of people visit the gardens and the huge banyan tree which has earned itself the unique name of Adyar Banyan tree. However after dark, several strange noises and echoes have been reported and no one has dared to find out the root cause. 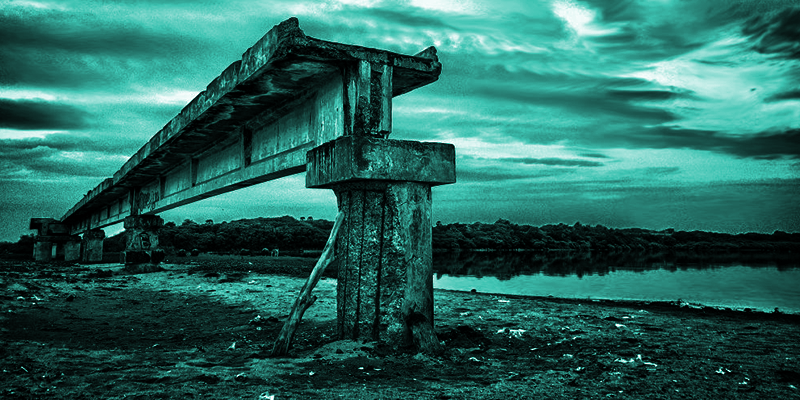 The broken bridge at Besant Nagar is a serene spot for photo shoots and even movie shoots by day time. It was a bridge abandoned half way when it could not withstand the rough waves and has changed into a shady corner ever after. Nobody dares to venture out here alone after dark even today, partly for fear of anti social elements and partly for fear of paranormal activities. Murders, robberies and even rapes have been reported to have happened here in the past and the spirits of such victims linger on, haunting the place forever till now. 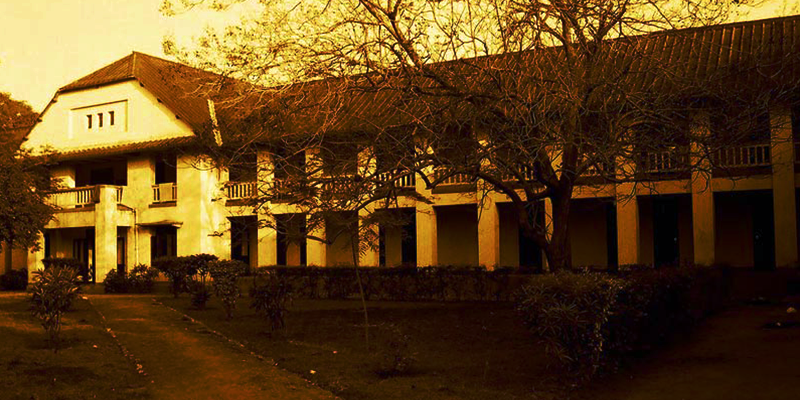 Want to experience the paranormal in Chennai, then visit some of these! Such things are possible even today.